Home » Skincare » How Much Sunscreen Should You Use? Do you know how much sunscreen you need to use to provide the tested level of protection? Recent studies suggest that most of us don’t! 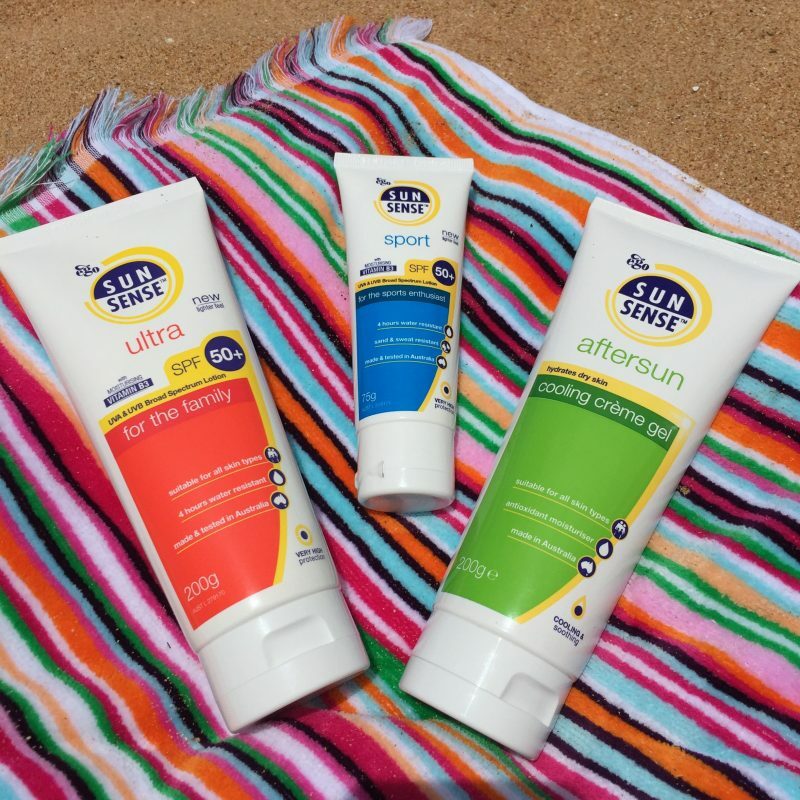 Studies have found that only 15% of Australians are using the recommended amount of sunscreen! The average Australian applies just a quarter of the recommended amount of sunscreen required to provide the tested level of protection. This is such a worrying statistic! You can buy the most effective sunscreen with the highest levels of SPF and UV protection but if you don’t apply the recommended amount then even this sunscreen will not protect you sufficiently. There is no such thing as a ‘safe’ tan. If you want tanned skin use a fake tan. 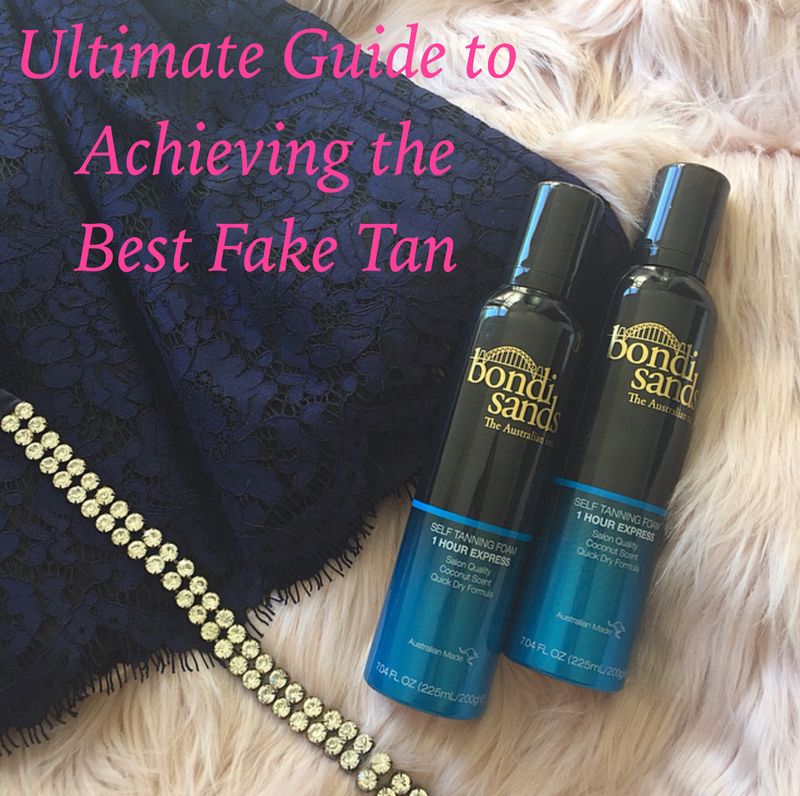 Click HERE to read the Ultimate Guide to Achieving the Best Fake Tan. 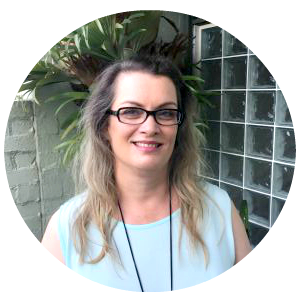 Having experienced a malignant melanoma in the past, sun safety is a passionate topic for me. If you are interested in my melanoma story you can read about it HERE. So how much sunscreen is recommended I hear you thinking. According to research the answer is at least 40ml for your entire body. 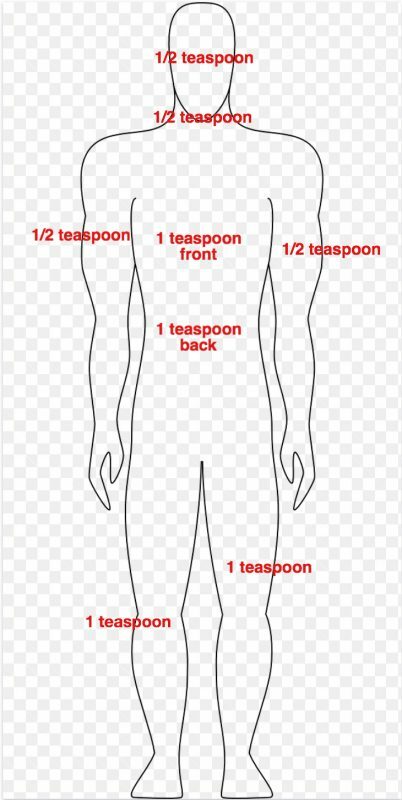 more than 1 teaspoon (6ml) of sunscreen for the back of your body. Based on the above amounts a 75ml tube of sunscreen should only last you just over two trips to the beach for one person! That’s why, owning a well utilised backyard pool, I keep the biggest pump pack of SPF50+ sunscreen I can buy at our back door for family and friends to use. Having suffered with a malignant melanoma myself I don’t want any of my family members or friends to go through what I had to endure! And I also don’t want you as a valued reader of Fabulous and Fun Life to suffer my fate either, hence this blog post! There is currently a huge variety of sunscreens available in the market to enable you to find one that’s suited to your needs. One of my favourite brands of sunscreen is SunSense which has a large range of different styles of sunscreen to suit all variety of needs. 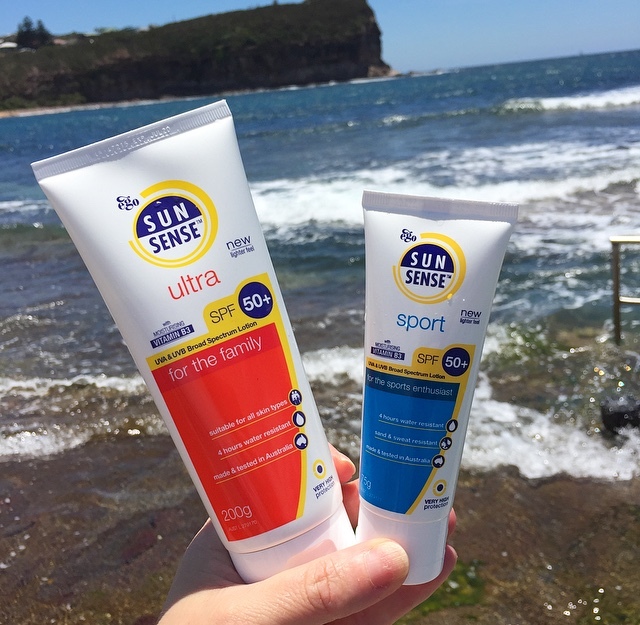 Two of my family’s favourite sunscreen products over the past year have been SunSense Ultra and SunSense Sport. Thanks to the inclusion of Vitamin B3 (Nicotinamide) and Vitamin E these sunscreens have the additional benefits of added moisturisers and anti-oxidants, giving you skincare as well as sunscreen! So brilliant! Both are broad spectrum, SPF50+ and are easy to apply and readily absorbed. 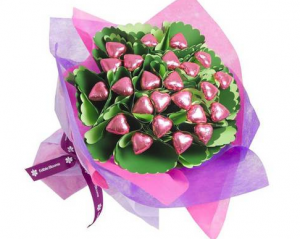 They are also fragrance, PABA and lanolin free, non-comedogenic, dermatologically tested and Australian made and owned. Now however they have both been reformulated to an even lighter formula with the same great broad spectrum UV protection. They were my family’s favourite sunscreens before the new formulation. Now we love them even more! They feel so light and moisturising when applied. If you are looking for a highly effective sunscreen that isn’t horribly thick and doesn’t leave a white cast on your skin I highly recommend the SunSense Ultra and the SunSense Sport. 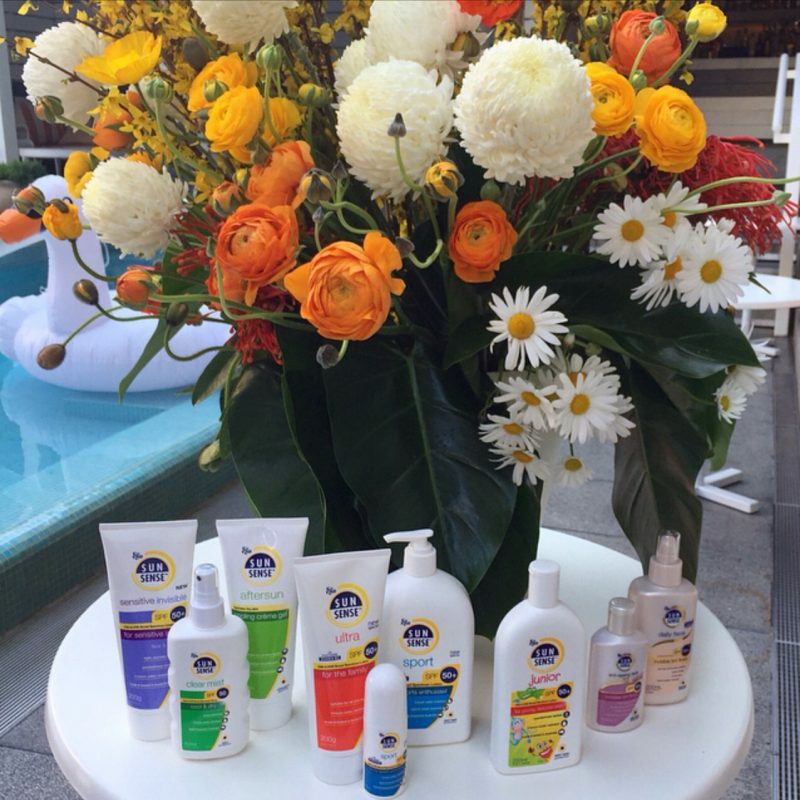 SunSense sunscreens are available exclusively in pharmacies and Priceline stores nationally. Share this post on your social media accounts to help increase sun safety awareness and help prevent other people going through the malignant melanoma dramas I went through. Prior to reading this were you aware of the recommended level of sunscreen to use? Do you use the recommended quantity of sunscreen? *The above photographed SunSense products were kindly gifted to me for editorial consideration but I have bought SunSense products numerous times myself for both my own and my family’s use. All opinions are my own. Full disclosure policy here. That chart is very handy- I am definitely not using enough! I tend to do mine in big splodges but in thinking about it, they probably are teaspoon sized. I really like this brand’s face sunscreens. They are extremely good. I did read something about the recommended ‘dosage’ of sunscream recently and have upped my own usage. Very important. Not that I live in Australia but for the few weeks a year I get to sit in the sun this is really helpful. Thank you. We use the woolworths select brand and have been happy with it's effectiveness over the last few years. Although I forgot my legs over new years and burnt a little. i'd forgotten how much sunburn stings, especially when it's at the back of the knee, which gets so much movement! It's a daily ritual at the moment, applying the sunscreen. I think the cost of some sunscreens puts us off really slathering it on. When we needed sunscreen in Canberra recently I picked up a Coles brand tube for just $3 and it worked really well. 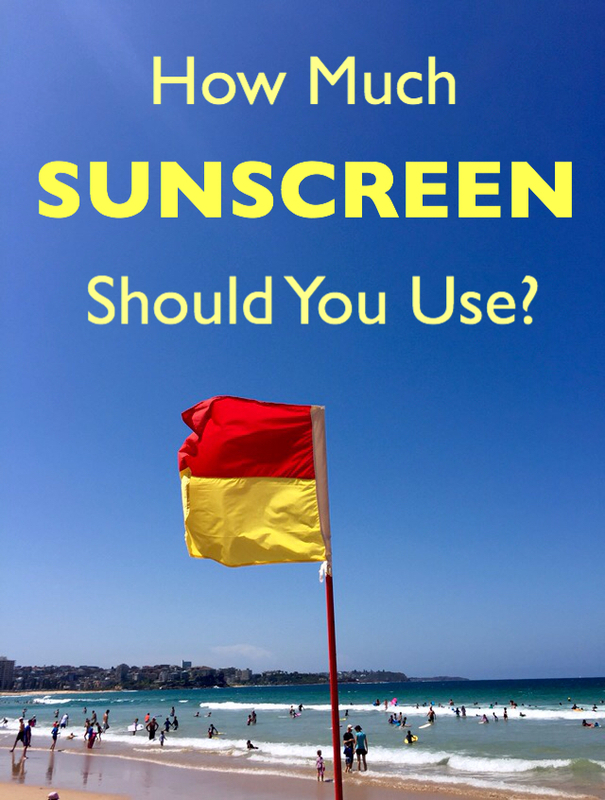 Love this post as I'm am pretty slack when it comes to Sunscreen. I have become more aware though minding my grandson who actually reminds me to put it on him and me! Thanks for the information and have a great 2018! Such a useful post! I started biting my lip hoping it was using the right amount and I actually use more. Hahahaha. Especially when I go to the beach. I slather myself in it! This is such an important message! I always get annoyed when skincare and makeup claim to be spf 30 or whatever. The amount of foundation you would need to apply to actually get that level of protection would mean serious cake face!!! I never really think about how much I need to wear, but I do slather it on when I go out, I’m just terrible at remembering to reapply, I need to get better! I have been grossly under slipping, slapping and slopping. This is super useful though – thank you for sharing! I love SunSense sunscreen and didn't realise we're meant to be using that much! I always use sunscreen on my son, but I unfortunately neglect myself at times. Thanks for the reminder! This is so informative post. I need to pay more attention to applying sunscreen on the body too which I usually forget or skip when I am in hurry. 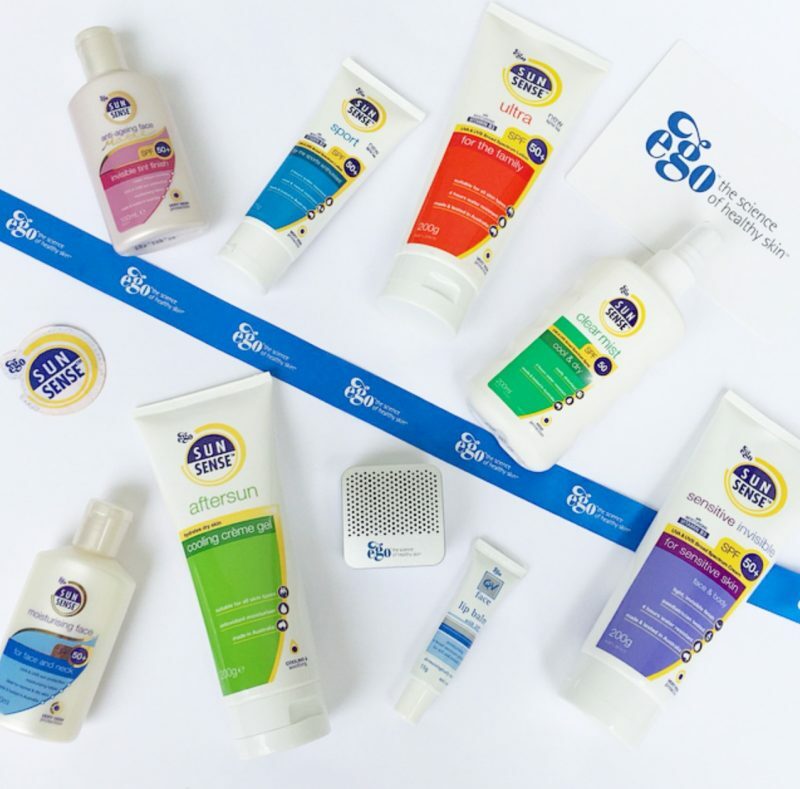 The brand is new to me and sounds interesting, will check these products out. That's SO MUCH! I really need to stop making fun of my fair skinned husband for the quantities he uses, it seems he's way closer to the mark than I am. Haha. Thanks for sharing! Really appreciate this post! I had no idea about the recommended amounts of sunscreen we should be using. I hardly burn so I get really lazy applying SPF. But I will be now! !